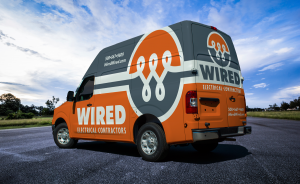 When your neighbors need an Waltham MA electrician, the reasons they trust WIRED Electrical Contractors is endless. From our upfront pricing to our guaranteed satisfaction, our credentialed Waltham MA electricians always deliver innovative solutions with peace of mind. We look forward to meeting your repair and installation needs!